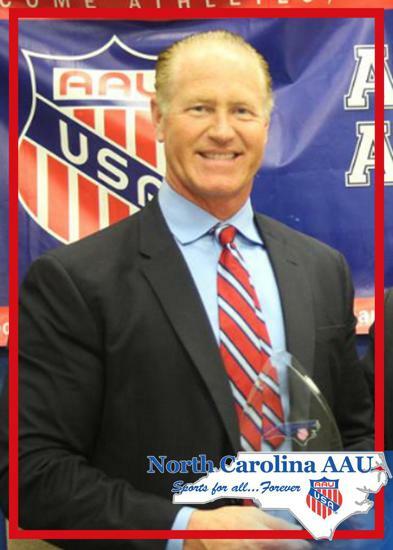 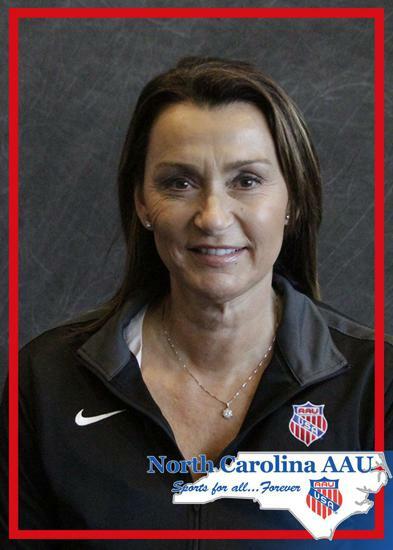 The NCAAU Hall of Fame honors Athletes, Volunteers or Contributing Organizations that have made outstanding contributions to the AAU. 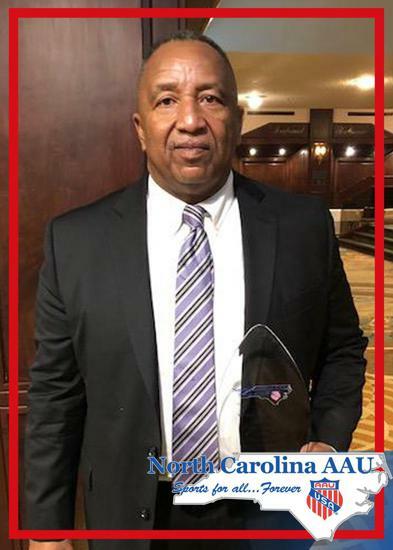 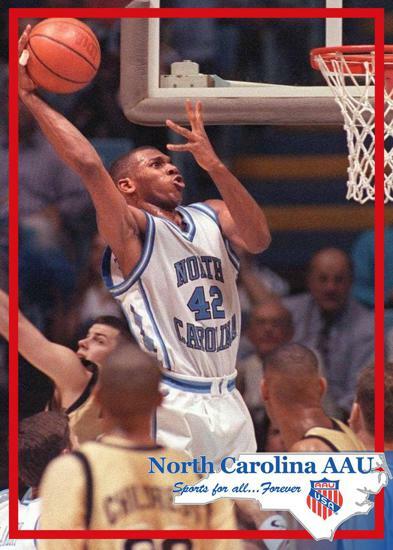 As of 2018, the NCAAU Hall of Fame has inducted 19 members. 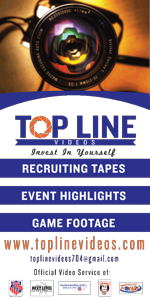 Selections are not an annual event, but are made from time to time as determined by the selection committee. 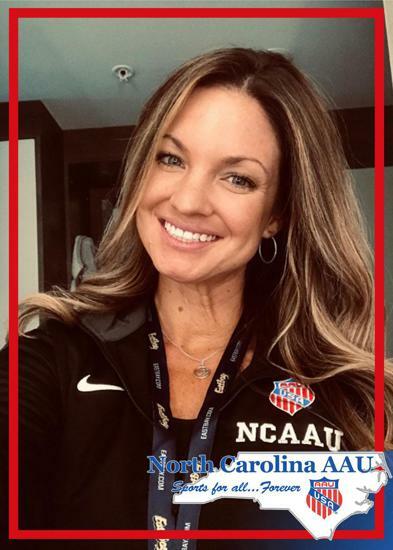 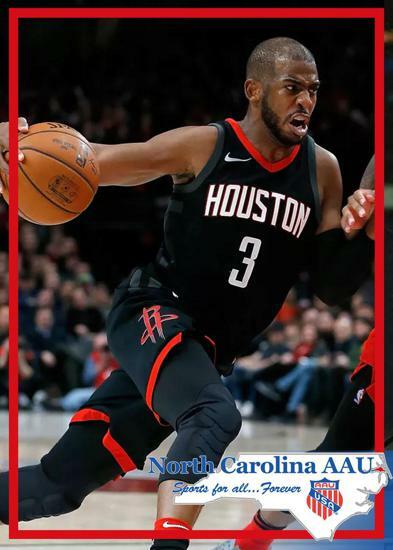 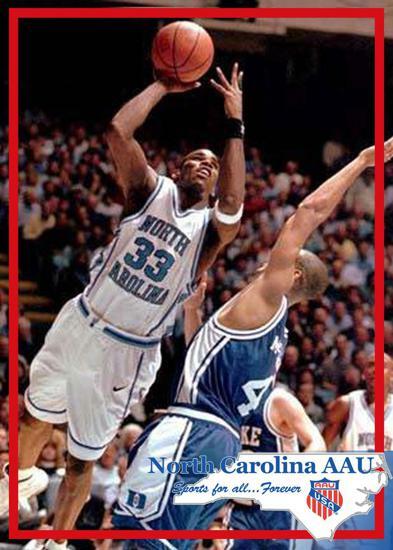 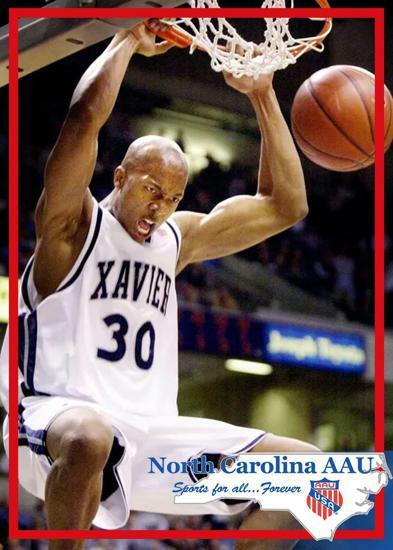 Athletes must have been a member of the AAU for at least 3 years, and must have participated in AAU events with high achievements continuing in the sport at a high level after high school. 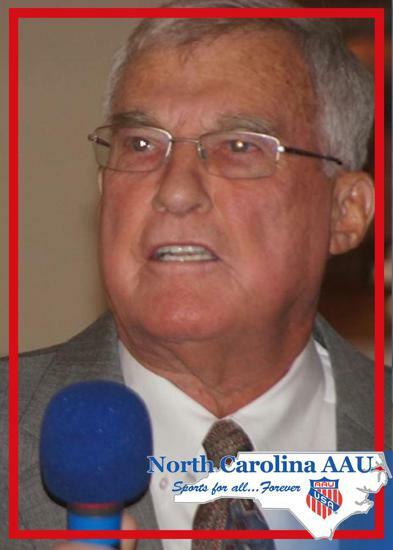 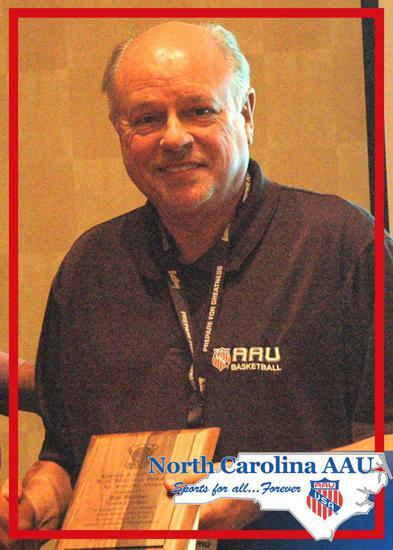 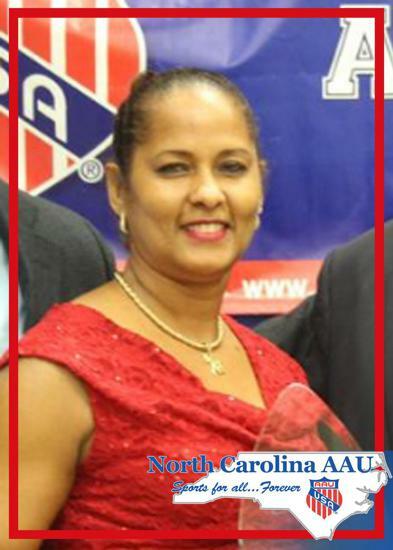 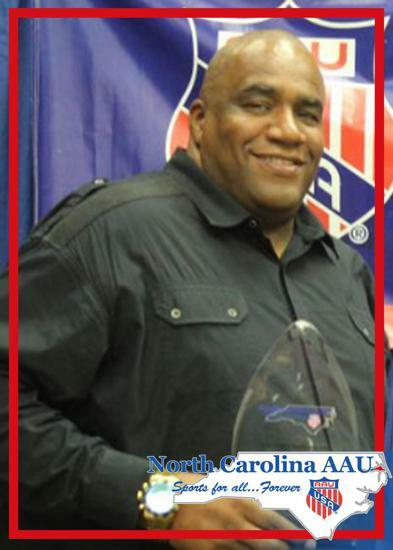 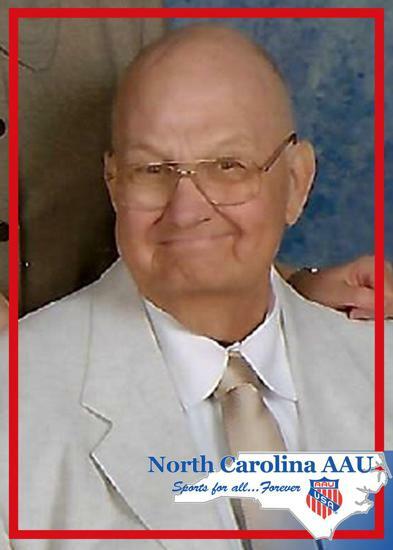 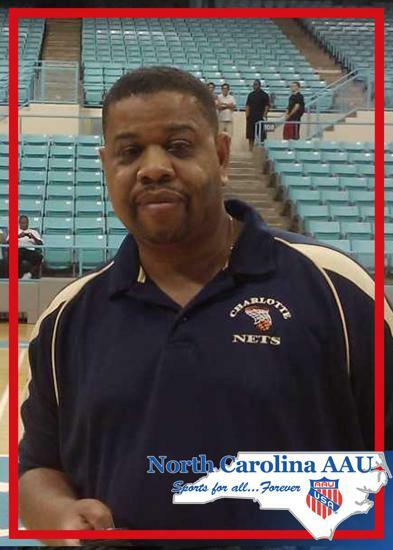 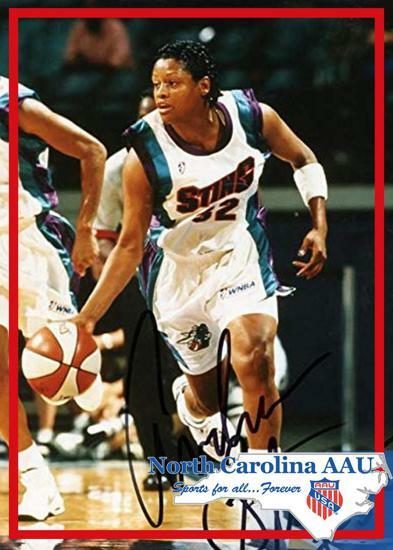 Volunteers must have been AAU members for at least 10 years and must have made outstanding contributions to the AAU. 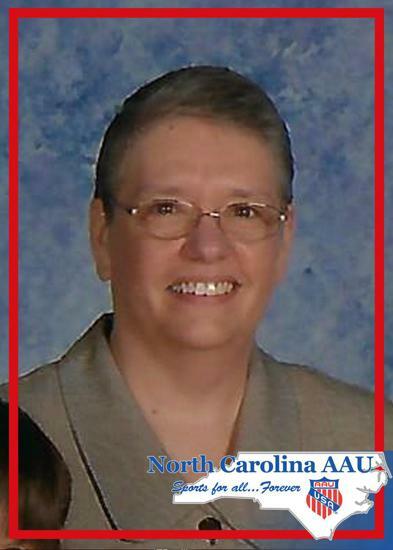 Contributors must have provided consistent outstanding support to the AAU for a minimum of 10 years.